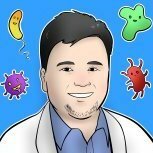 A vaccine is a type of medicine that trains the body’s immune system so that it can fight a disease it has not come into contact with before. 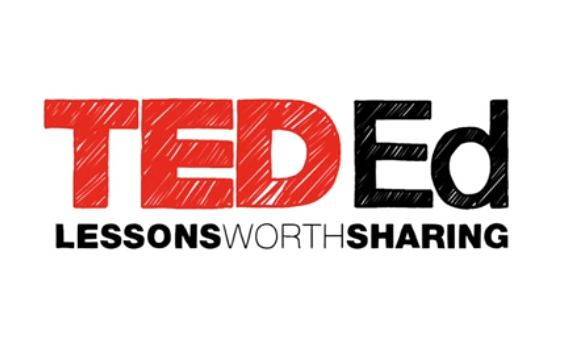 Vaccines are designed to prevent disease, rather than treat a disease once you have caught it. 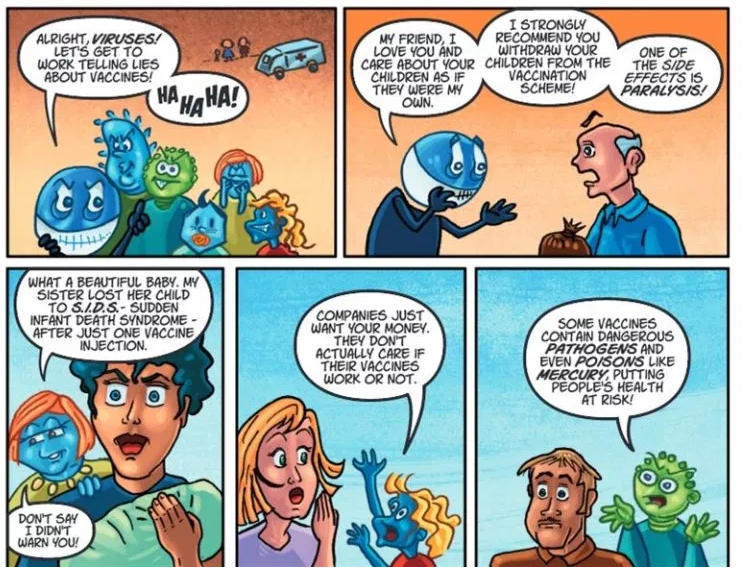 To understand how vaccines work, it helps to look first at how the immune system works, because vaccines harness the natural activity of your immune system. 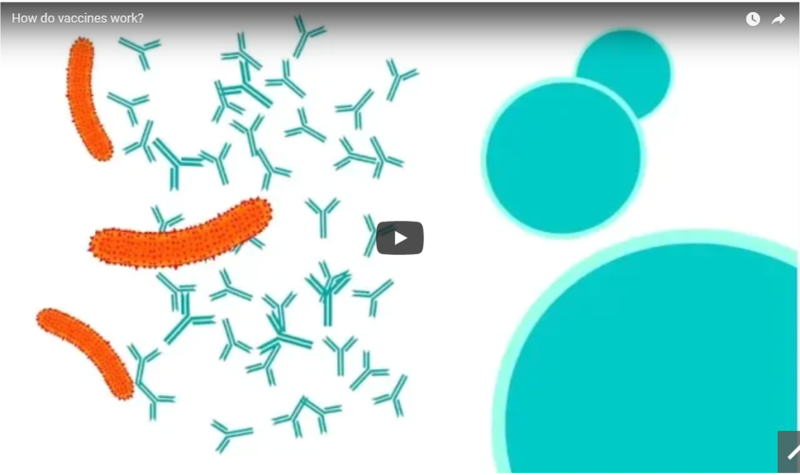 This short animation explains how vaccines enable the body to make the right sort of antibodies to fight a particular disease. 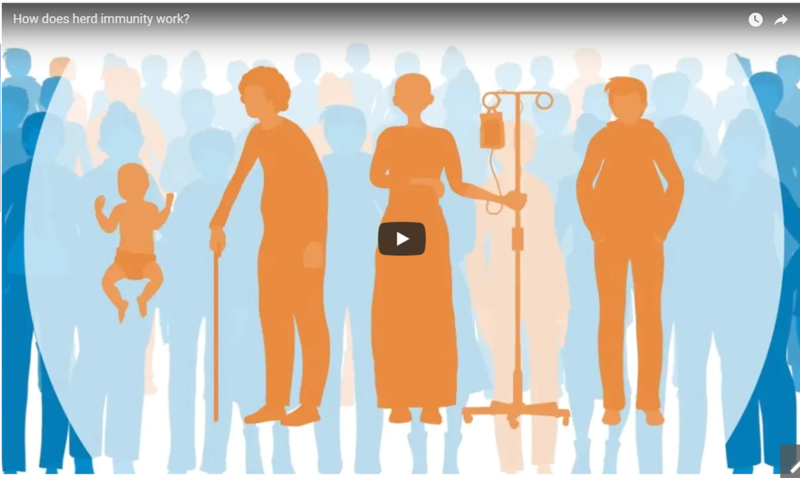 All year long, researchers at hospitals around the world collect samples from flu patients and send them to top virology experts with one goal: to design the vaccine for the next flu season. But why do we need a new one every year? 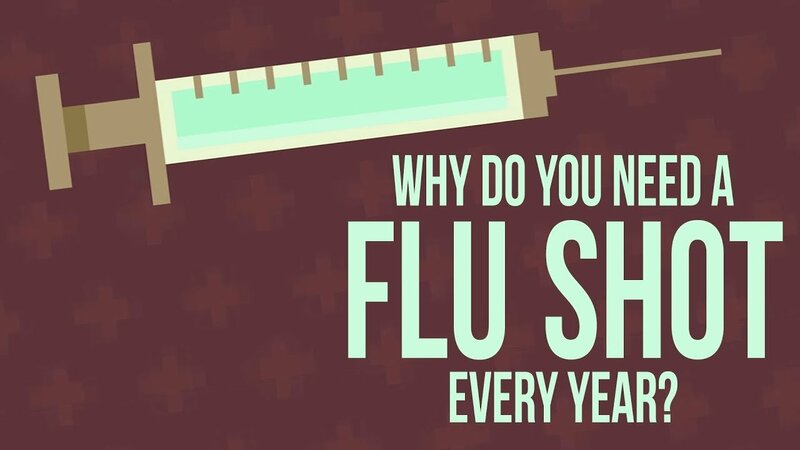 Vaccines for diseases like mumps and rubella offer a lifetime of protection with two shots early in life; what’s so special about the flu? Alien invaders descend on a world while defensive forces prepare to battle the intruders... is this the plot from a new blockbuster movie? 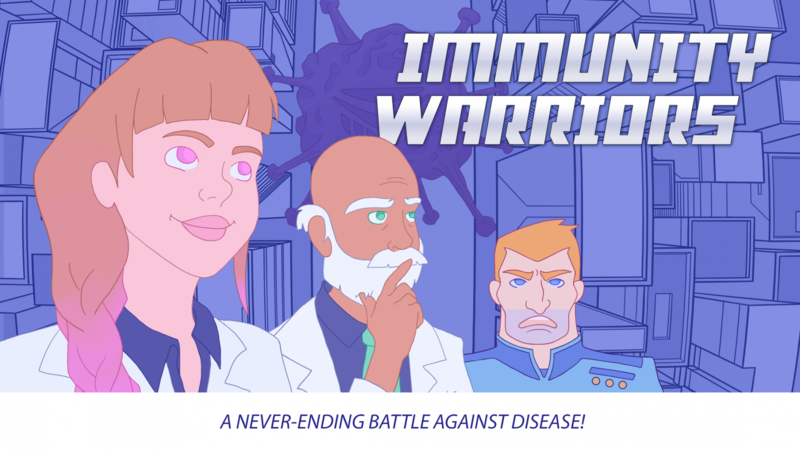 No, this is the story of Immunity Warriors: Invasion of the Alien Zombies, an online motion comic to educate school-aged kids about the immune system and the importance of vaccination. Read the motion digital comic online (activate flash) , download the PDF version, or watch on YouTube. 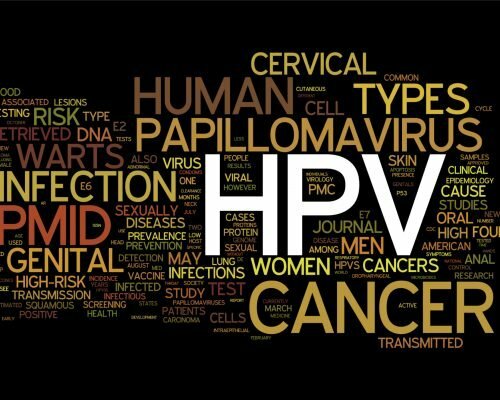 Our mission is to provide an independent assessment of vaccines and vaccine safety to help guide decision makers and educate physicians, the public and the media about key issues surrounding the safety of vaccines. 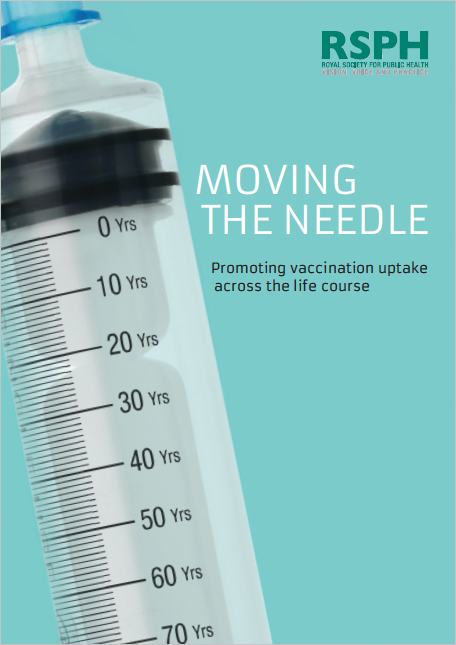 The institute’s goal is to work toward preventing disease using the safest vaccines possible. 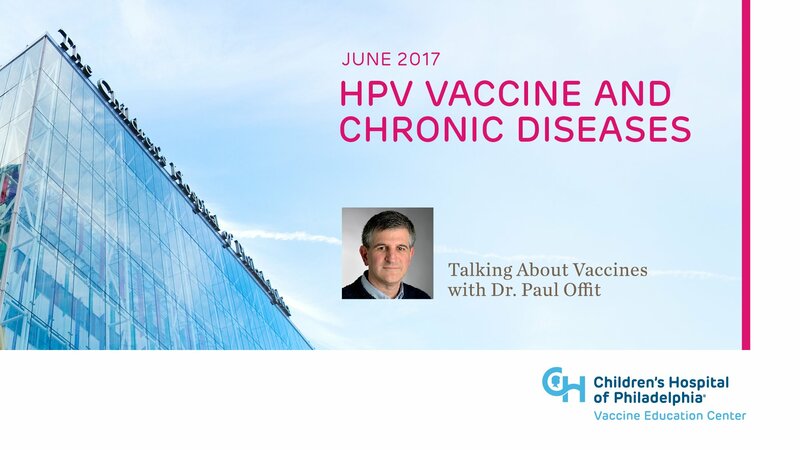 In this short video, Dr. Paul Offit, Director of the Vaccine Education Center at Children's Hospital of Philadelphia, discusses HPV vaccine and concerns about the vaccine's safety, particularly related to chronic diseases.